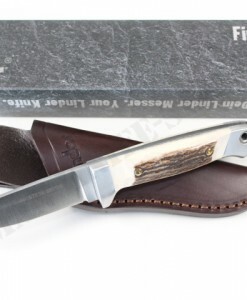 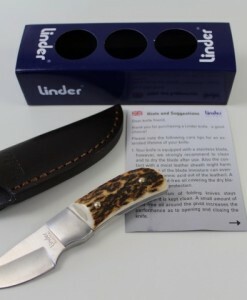 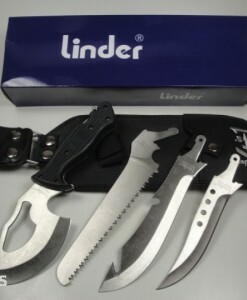 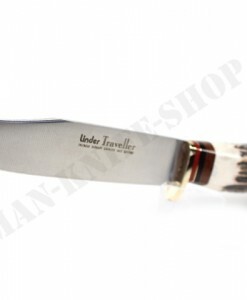 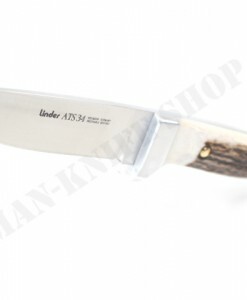 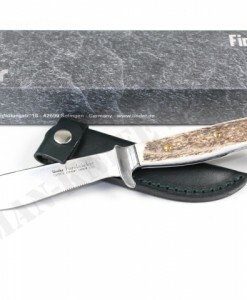 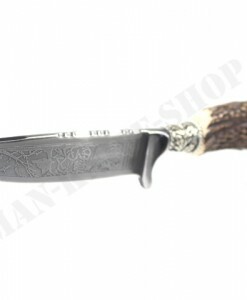 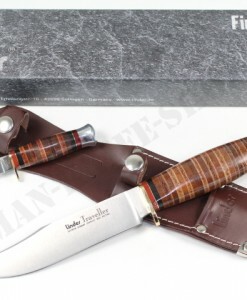 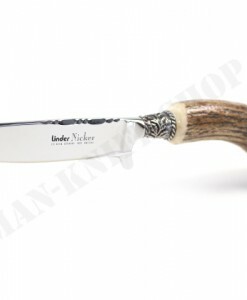 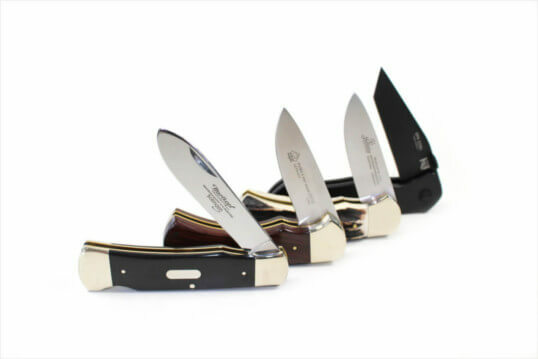 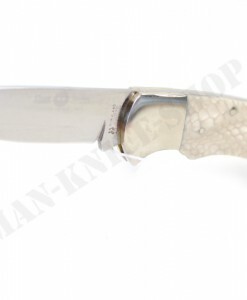 Dear customers, here we offer a beautiful German fishers / Floating- knife made by “Linder” in Germany / Solingen ! 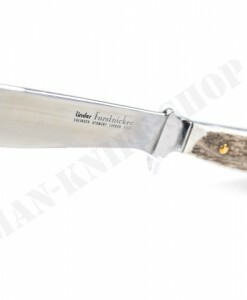 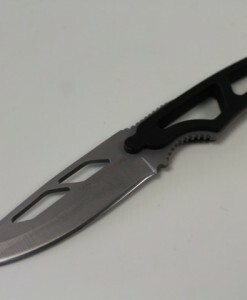 The blade is made from Molybdenum stainless steel and double edged, razor sharp & with serrations. 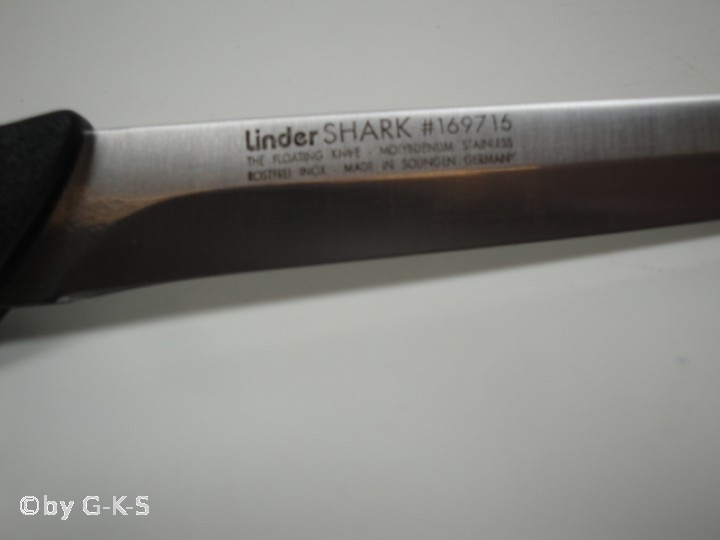 This brand new fish Fillet knife is unsinkable. 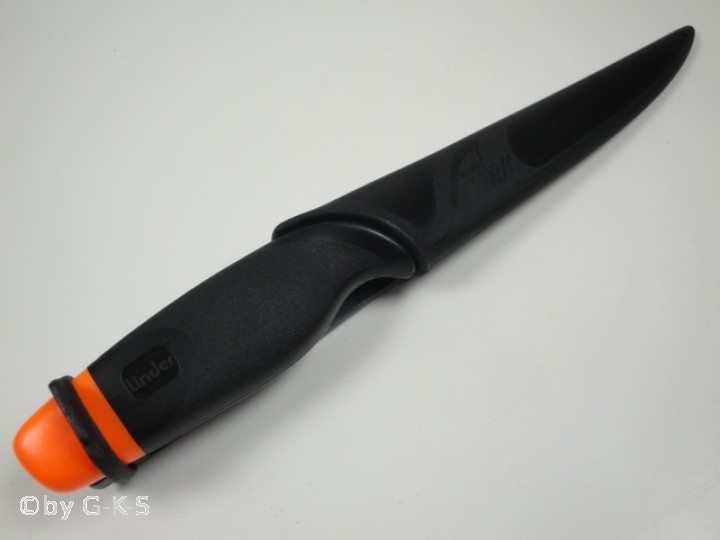 The orange shining end cap is very easily to see in water. 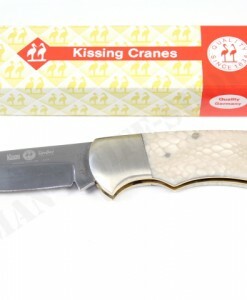 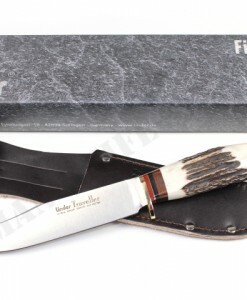 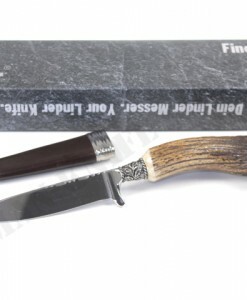 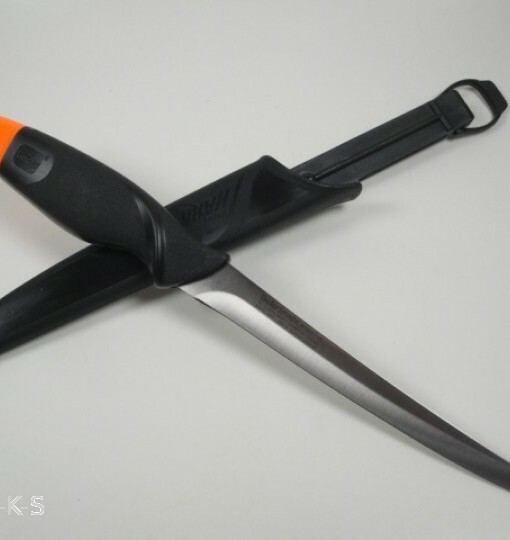 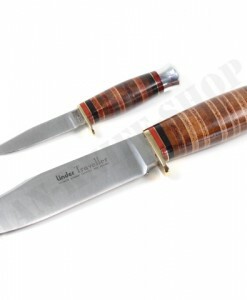 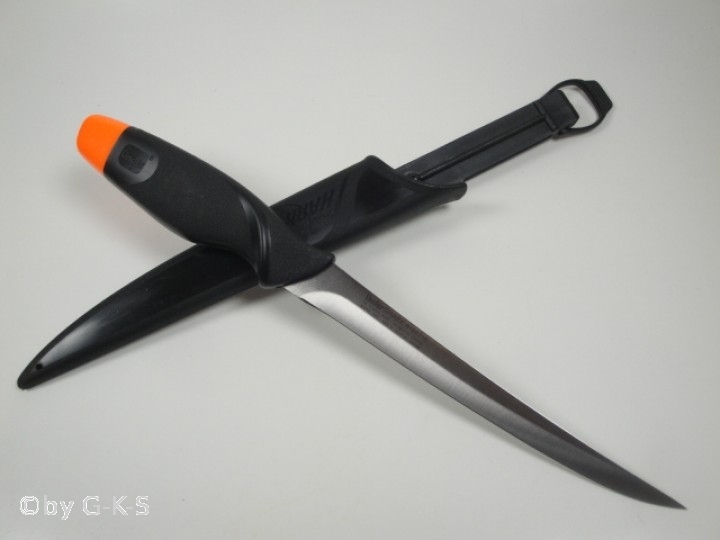 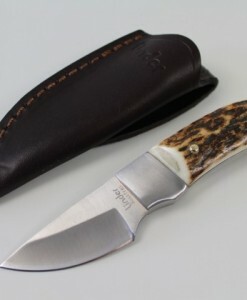 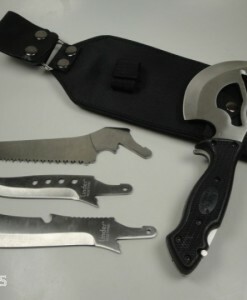 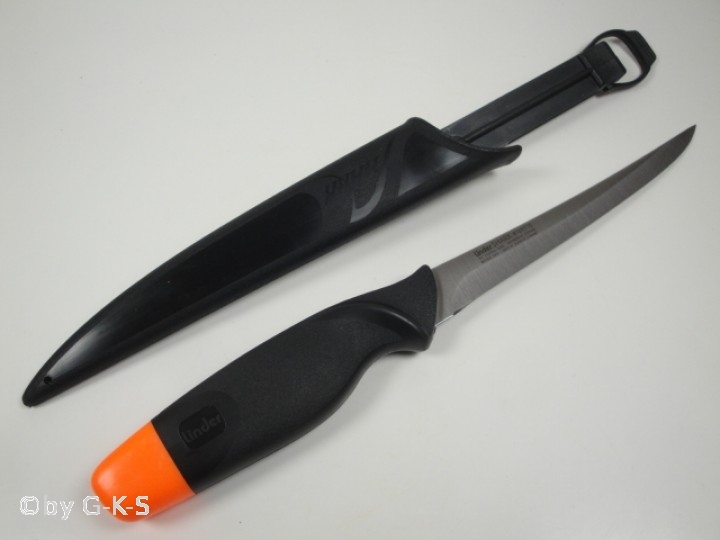 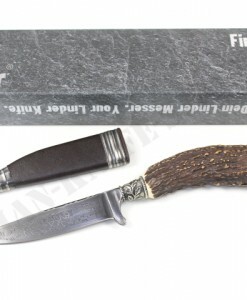 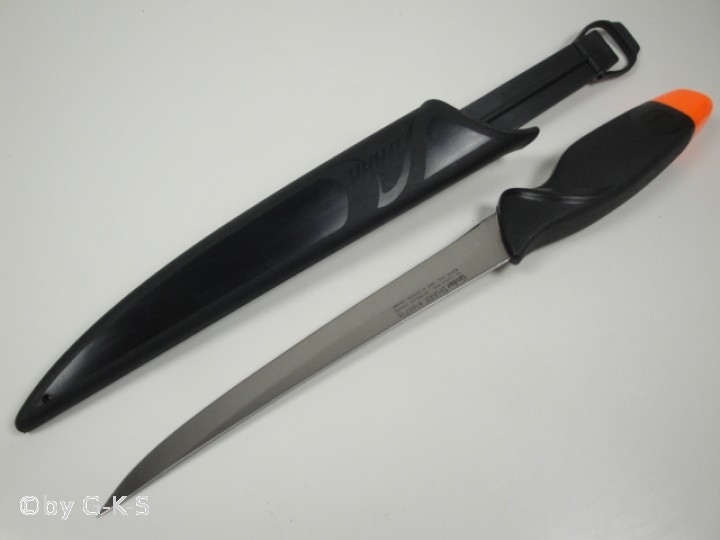 The sheath is made of high quality PVC and locks w/ a plastic ring this beautiful fishers knife secure in the sheath. 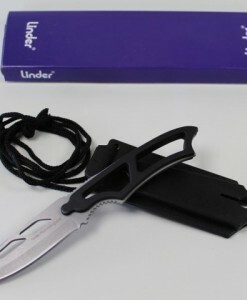 So you can not lose the knife.